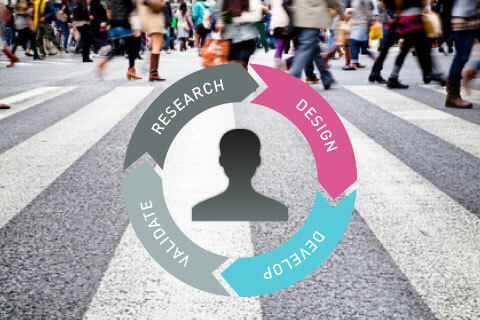 G-Design puts the end user at the center of all decisions. This is how can be built a well-designed and user-friendly website achieving its objectives. Usability testing is a great way to validate the ease of use of the interface and the accuracy with which users achieve specified goals. 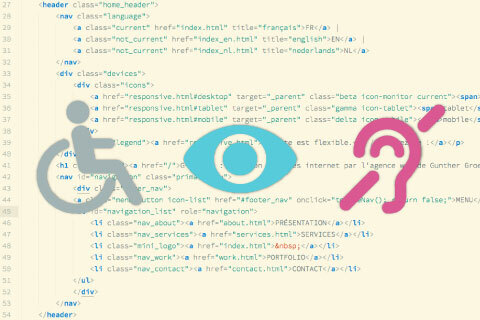 Web accessibility means that web contents can be viewed by anyone in compliance with web standards. It equally refers to people with disabilities (visual/motor/hearing impairments or cognitive disabilities like dyslexia), people with changing abilities due to aging and internet beginners. Besides, accessible websites offer an inherent benefit for search engine optimization as their content is more easily accessible by search engines. As phones, tablets, TVs and game consoles provide a bunch of web-based platforms, next generation internet is up for the challenge. With Responsive Web Design, the page layout automatically adapts to fit the screen size of the device you read on, so you get an optimal experience. 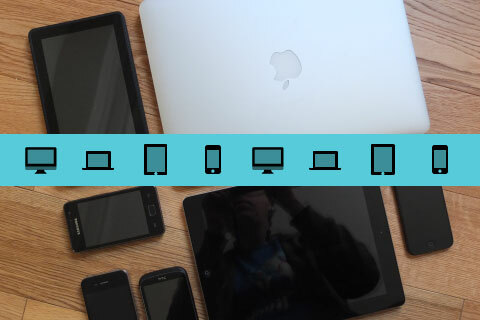 Learn more about mobile usage and the impact of responsive web design on e-commerce websites. As soon as you start thinking about your project, you should focus your content strategy on the mobile user experience. As showed in the reference book Mobile first, this will help you identify the leading message of your website but it also provides a better overall user experience. A turnkey website solution rarely meets the real needs of a web project. By building a custom web application using the most recent web technologies, I can deliver you an effective and efficient solution that will help you achieve your online goals. Setting up a testing server will allow you to verify the functionnality of your new website during development. By using best practices and running automated tests I can guarantee you that your website or online application will be of the highest quality. With record numbers of mobile subscribers, optimizing page load time has become critical to lower website abandonment rates. 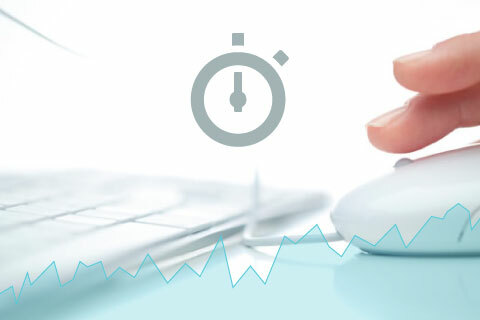 Website performance is a major element of the users' experience and impacts business success. Setting up analytics and other monitoring tools will allow you to verify the smooth operation of your website and will allow you to measure your online success.